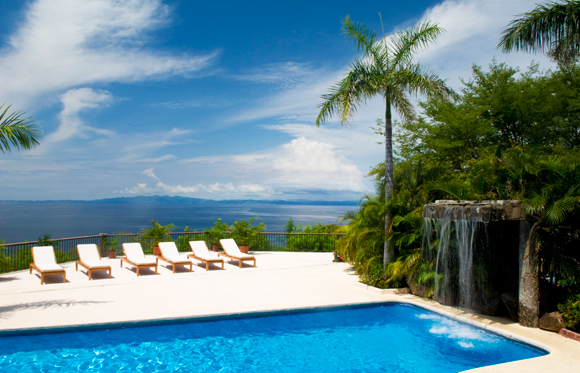 Villa Puesta del Sol is a stunning villa with nine bedrooms, nine baths, a large beautiful swimming pool complete with a waterfall overlooking the ocean. 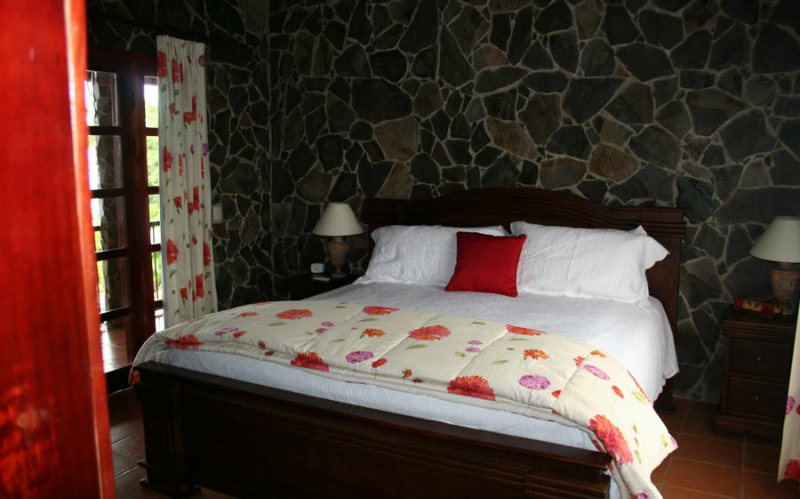 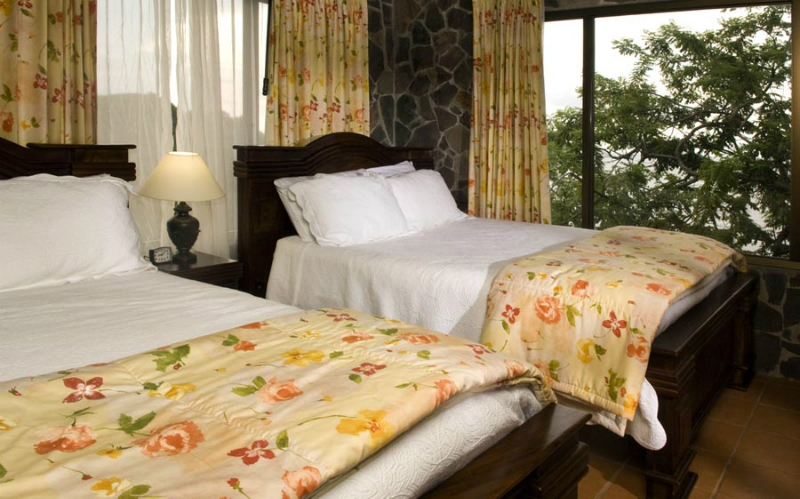 Five of the bedrooms are furnished with two queen beds each while the other four bedrooms have a king bed each. 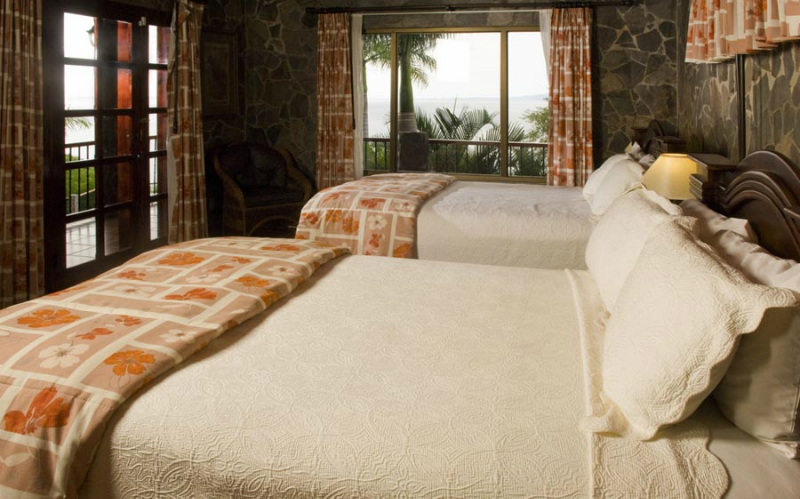 Each bedroom is air-conditioned and spacious. 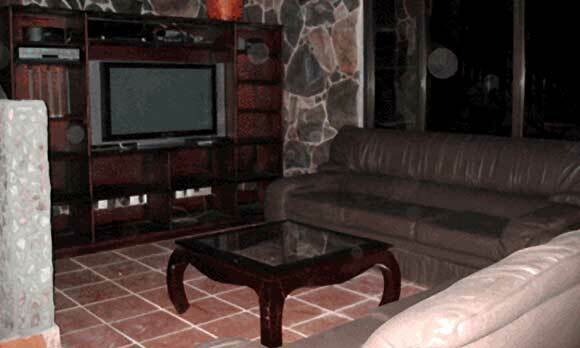 The living room is furnished with large sofas and Costa Rican furniture and a 42” color TV, VCR, and CD player with an outdoor sound system. 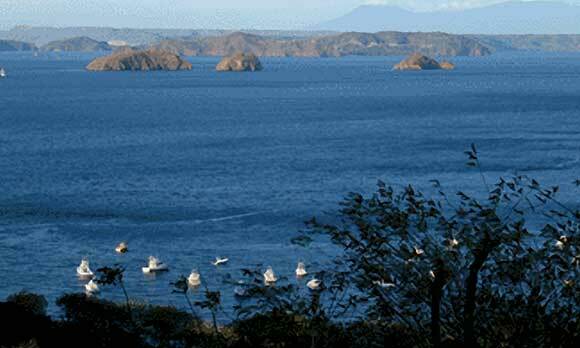 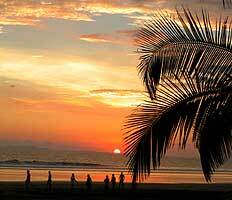 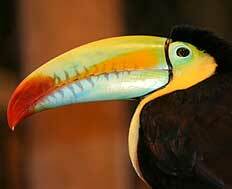 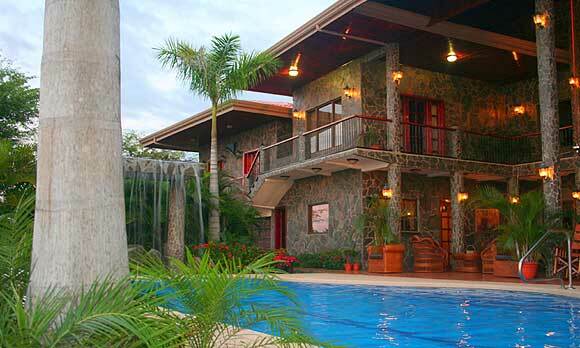 This is the perfect place for large groups to stay while in Costa Rica. 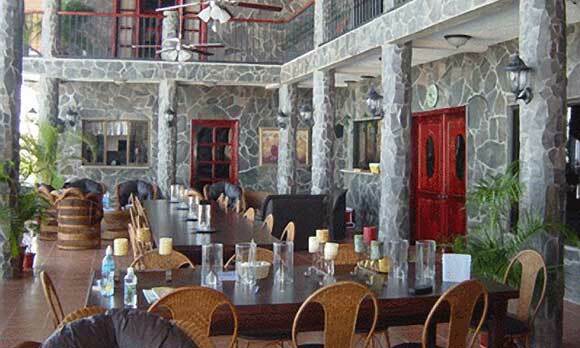 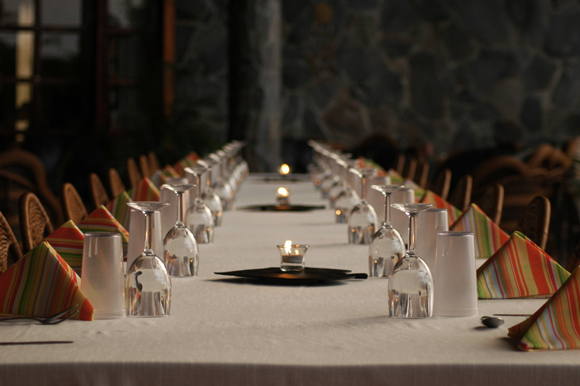 The villa caters to corporate groups, wedding parties, or those folks just getting together with old friends. 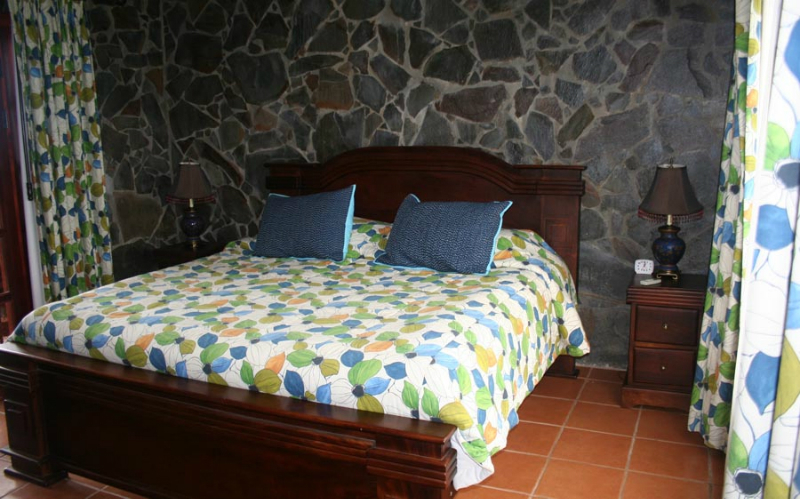 Villa Puesta del Sol has a ten-person, five-night minimum and rents as all-inclusive (3 meals a day, a full open bar and a staff consisting of a cook, maid and houseboy come in each day to care for you). 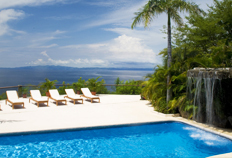 Please email reserve@costaricanrentals.com, call Heather at 404-933-2816 or fill out our reservation form for current rates. 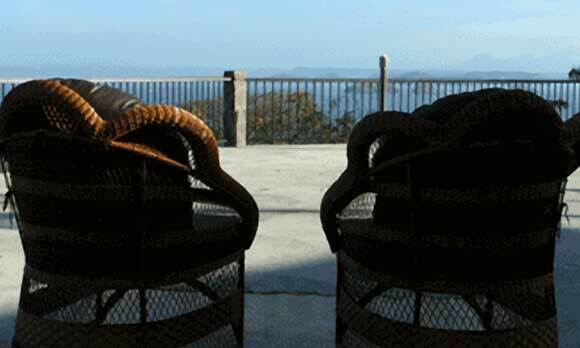 You can expect a reply within 24-hours. 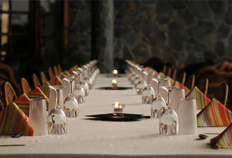 Also, please check our blog for any current specials we might be running.